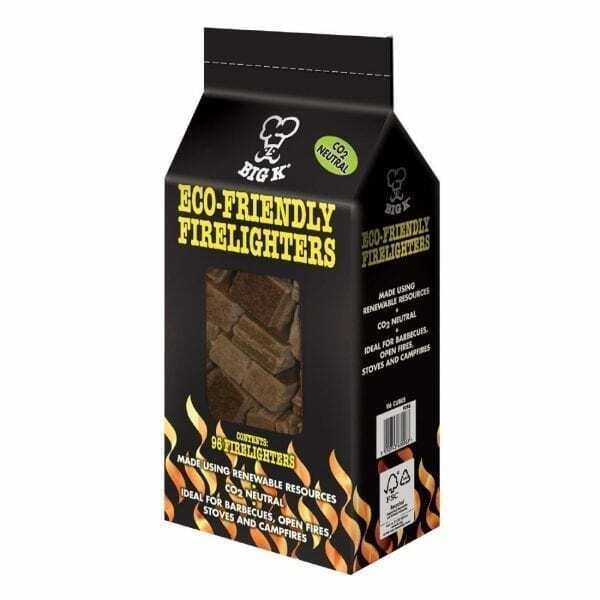 These Eco-Friendly firelighters from Big-K in conjunction with Loorolls.com offer an easy way of igniting lump wood charcoal without tainting the flavour with unsavoury chemicals. They are carbon neutral and use renewable vegetable wax to provide the fuel. 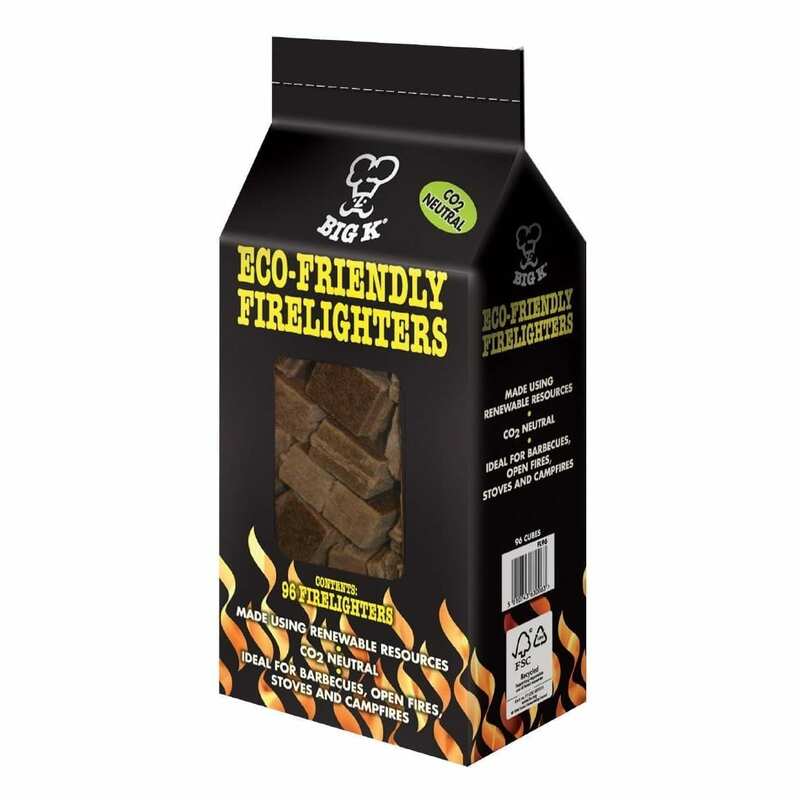 So whether lighting a charcoal oven or a cosy campfire, these reliable firelighters will be perfect for you.